Abimbola is a target driven and goal oriented lawyer. She joined the firm in September 2007. 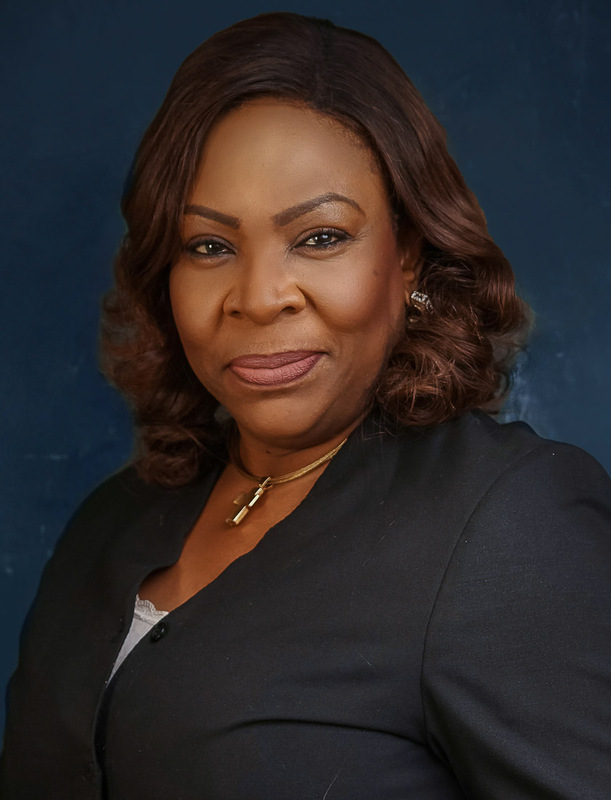 Her resolute commitment to the best interest of her clients in transactions and in the course of litigation and negotiation of settlements, and the inevitable attendant success is an attribute for which she is often commended. She is quite renowned for her vast experience in commercial litigation and arbitration. Her multilingual skills (English, French, Italian and German) make her a lawyer with a difference. In 2013, she was appointed as Attorney General and Commissioner for Justice, Ogun State, the first female to be appointed to that office. In 2015 she was conferred with the prestigious rank of Senior Advocate of Nigeria.